A new DUI Court program has been implemented in parts of South Carolina that is intended to change the behavior of habitual driving under the influence (DUI) offenders. The DUI program is currently offered in the 5th and 12th judicial circuits, which does not include Charleston, Berkeley or Dorchester Counties. The goal of the program is to treat those with alcohol problems so that will not put themselves and society at risk by drinking and driving. The program is voluntary, and successful completion requires a minimum of 13 months intensive supervision, treatment and accountability, which is followed by six months of aftercare. 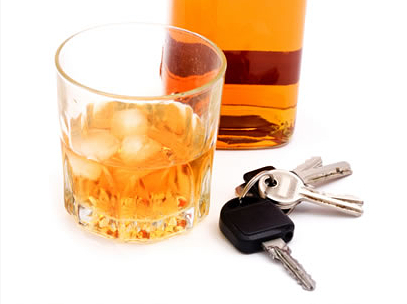 Intensive supervision includes therapy, counseling, AA meetings, random alcohol and drug testing and weekly appearances before a DUI/Drug Court assessment team and a judge. This is not a diversionary program that can be completed to avoid a DUI conviction. All participants have to plead guilty to his or her DUI charge before entering the DUI program and must face the punishment upon completion. DUI punishments have mandatory minimums, including jail time for second and subsequent offenses. Completion of the DUI program may help participants in getting jail sentences close to or at the minimum, but will not keep them out of jail entirely.